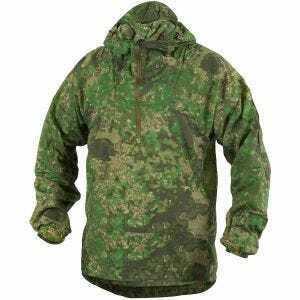 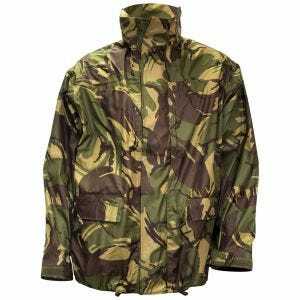 Browse through our wide assortment of an army, tactical and camouflage jackets from such well-known brands as Brandit, Condor, Helikon and Jack Pyke. 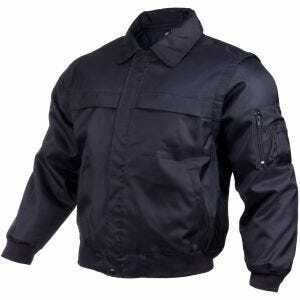 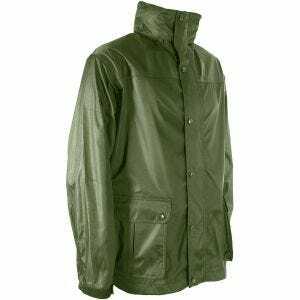 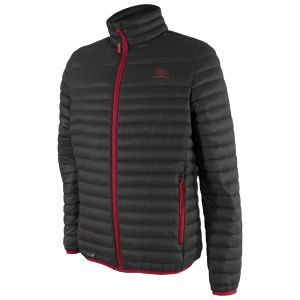 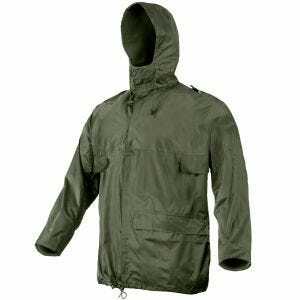 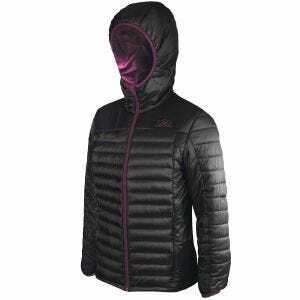 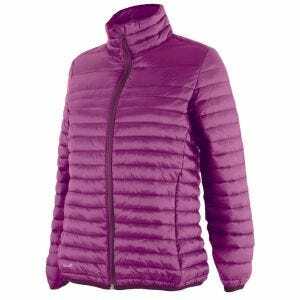 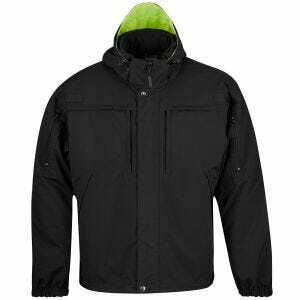 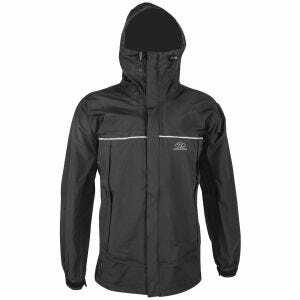 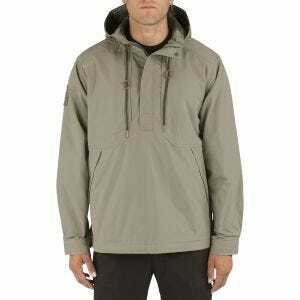 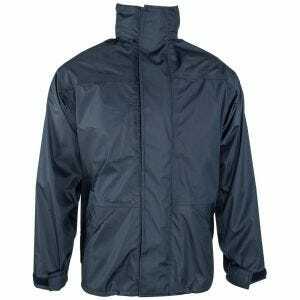 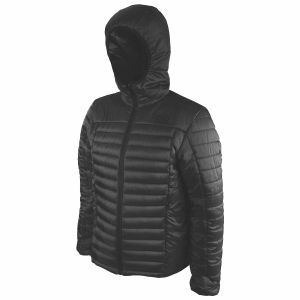 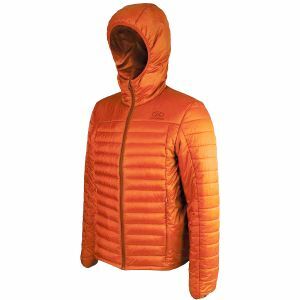 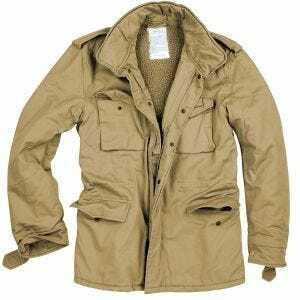 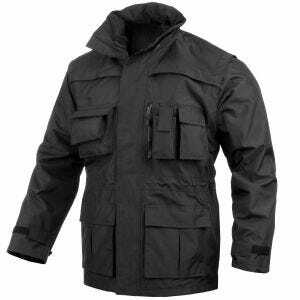 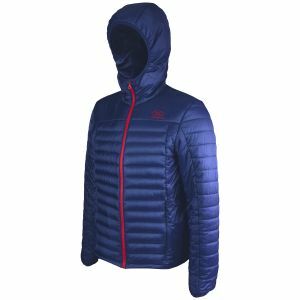 Whenever you are looking for lightweight field jacket, heavy-wearing long parka or casual wind jacket, Military 1st online store offers you a broad selection of items. 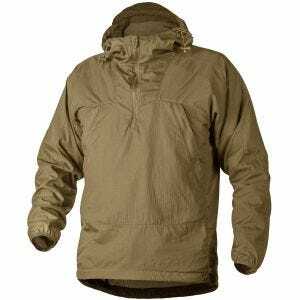 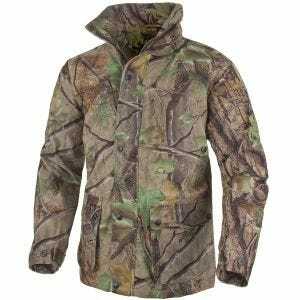 From high-quality warm winter jackets, waterproof parkas and windbreakers, to rainproof anoraks and hunting jackets, all in a variety of styles, colors and camo patterns to suit your needs.